Hong Kong Island is a fantastic place where new meets old. Once ruled by the British, Hong Kong was returned to China in 1997, but it still remains a modern place and an important business center. In this city skyscrapers border with street vendors and finest cuisine restaurants are located not far away from floating cafes. The main parts of Hong Kong are Hong Kong Island, Lantau Island, Kowloon and New Territories. Even though the majority of travelers think of Hong Kong as a modern metropolis consisting of skyscrapers, there are some quiet places on outlying islands. Lantau Island is primarily known for the Ngong Ping Cable Car that leads to the Ngong Ping village famous for its Buddha statue. There are many small fishing villages in this part of Hong Kong. 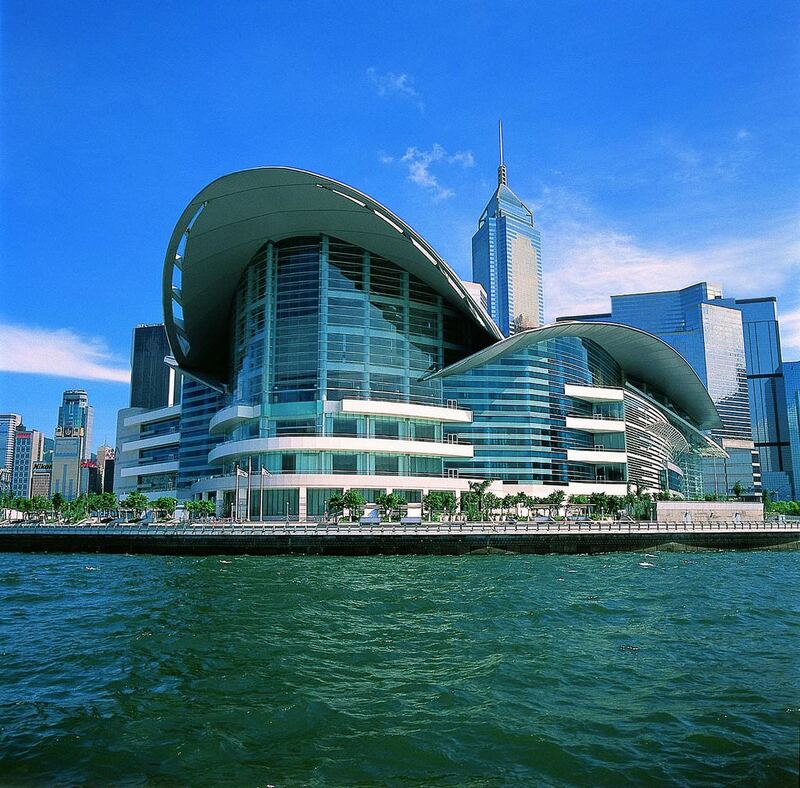 These islands, as well as Hong Kong Island and Kowloon, can be reached from Star Ferry. Water trips from Star Ferry across Victoria Harbor are the best way to explore the city from water. When exploring historic landmarks of the island, don’t forget to visit Tian Tan Buddha. The giant statue of sitting Buddha is located near the Po Lin monastery. The name of the statue is adopted from the famous temple in Beijing – the Altar of Heaven of Tian Tan. In order to reach the statue, visitors must climb up the ladder consisting of 268 steps. Even though Hong Kong is a very interesting place from historic and architectural point of view, many travelers visit it to enjoy unforgettable shopping. The city is particularly good for buying jewellery. The third biggest diamond trading center is also located on the island. Nathan Road, Tsim Sha Tui and Hennessy Road are the most popular destinations for jewellery shoppers. If you search extravagant travelling experience, you can observe the city and its major sights during a helicopter ride. Another way to enjoy views of the city from above is to attend the 552m tall Victoria Peak. It’s possible to reach the top of the peak by foot or use a special tram. The Peak Tram will deliver you to the top, from which it’s possible to see the city in its full splendor. Hong Kong is a popular place for beach recreation even despite the fact that it is not so famous in this regard. On the island, there are 40 public beaches and 50 well-equipped closed coastal sites. 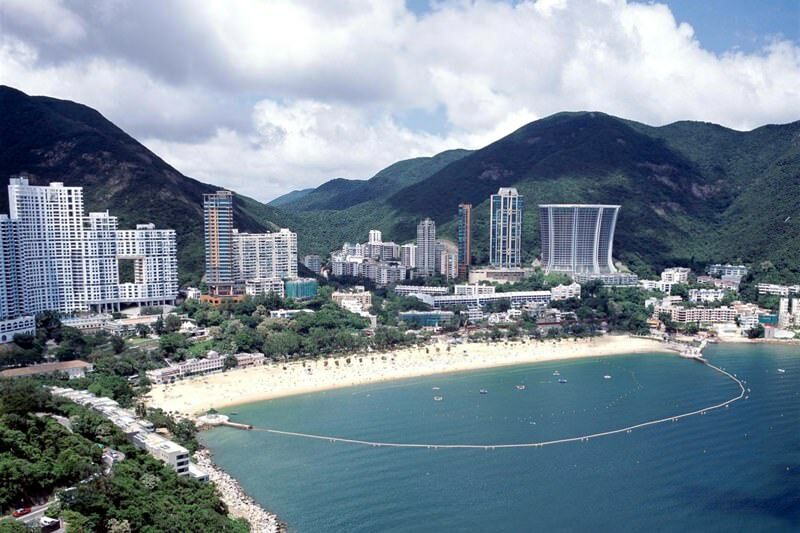 One of the most prestigious beach resorts is Repulse Bay. It is suitable for peaceful recreation, as well as for sports entertainments. At the beach, there is a water sports center, so the guests always have an opportunity to do the diving and yachting or take interesting trips along the coast. There are also amazing restaurants where you can taste the most popular seafood delicacies. In Hong Kong, there are excellent beach resorts for family recreation too. The best of them is Turtle Cove. The beach at the resort is the cleanest on the coast of Hong Kong. It is gentle, so it will suit you if you want to vacation here even with small children. The largest beach resort in Hong Kong is Lantau. On its territory, five vast public beaches are situated. Some of them are perfect for surfing. Another charming beach, Tong Fuk, attracts travelers with its peaceful atmosphere. This article about iconic landmarks and sights of Hong Kong is protected by the copyright law. You can re-use the content, but only under the condition of placement of an active link to www.orangesmile.com. There are lots of abandoned industrial areas in China. ​​Kowloon located in Hong Kong is considered a special area among them. It is not by chance called the Fortress City. That's a real city within a city that for hundreds of years hasn't obeyed to the authorities and has been entirely run by a mafia. 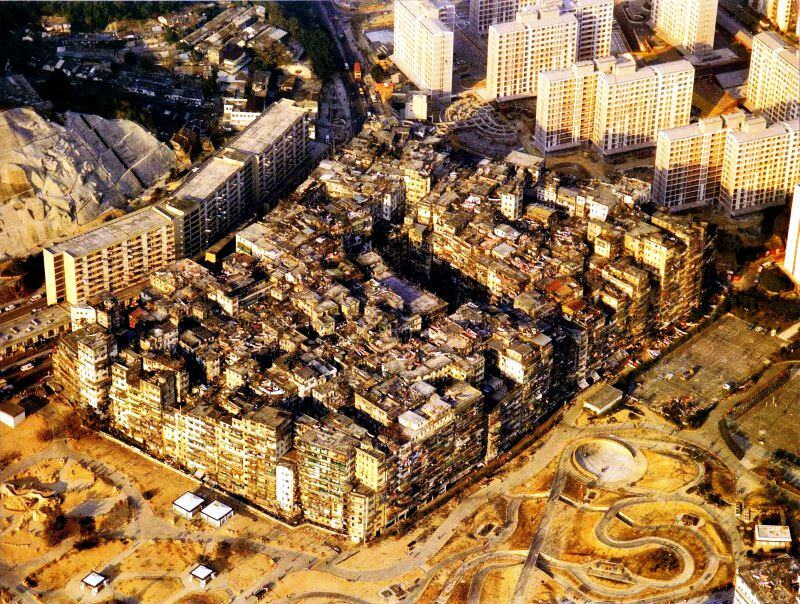 In 1994, all the inhabitants of the district were resettled, and some of the old buildings were demolished. At the same time, several historical constructions survived. Today, absolutely everyone can stroll along the deserted area. Those who prefer the most expensive and exquisite delicacies have to taste a soup of swallow nests in China. 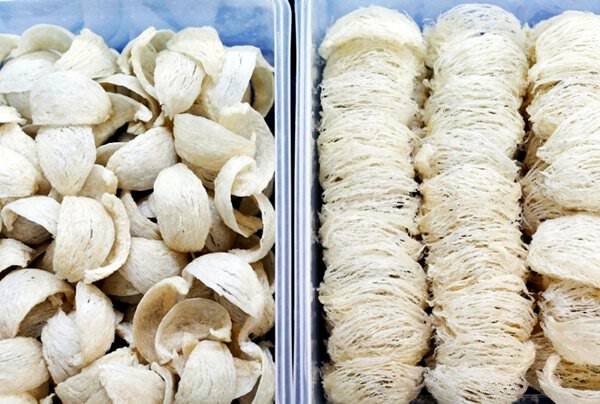 A special kind of nest of swifts - swiftlets - is used to cook a delicacy. These birds build their nests in a special way; they form them out of saliva, which tends to harden quickly. Birds build shelters in very remote mountainous areas where access is not easy even to common predators, not to mention a man. In Hong Kong is the infamous beach Repulse Bay - one of the most polluted and dangerous beaches on earth. At the beginning of the 20th century active construction was carried out on the territory close to the coast. All waste from construction sites was thrown into the sea. Only a decade later, a once incredibly beautiful and quiet coastal stretch became a terrible garbage heap. Bathing on the Repulse Bay is also very dangerous nowadays.